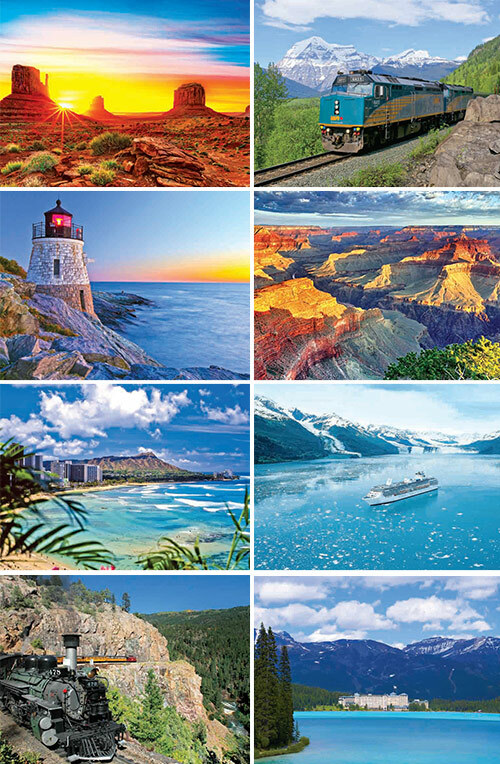 North America’s most experienced tour operator brings you this collection of amazing journeys across the USA and Canada including Hawaii and Alaska. From the wilds of Alaska and the beauty of the Canadian Rockies to the heart of Texas and on up to Boston, there’s simply so much to explore. People who ordered USA, Canada, Hawaii, Alaska also ordered the free travel brochures below. Click on the images to find out more about these brochures.